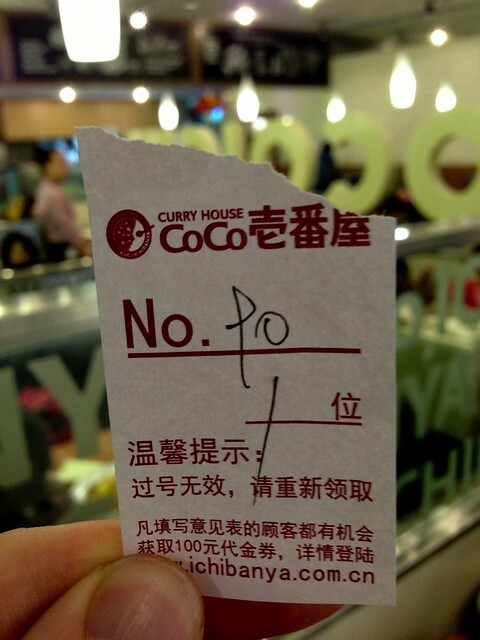 This can be quite a trap that a lot of people not familiar with Chinese handwriting can fall into. 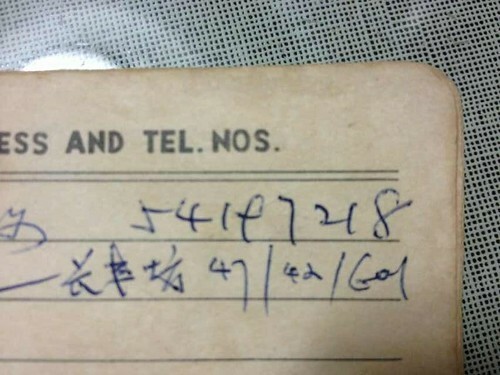 At the place where I work, we routinely receive documents written by Chinese people (and individuals from other parts of the world), and it’s always interesting to compare handwriting styles. The odd thing I heard the other day, though, was that my written numbers apparently look like some of those in the pictures above (I guess it’s a side effect from learning Chinese for so long haha). drives me crazy mostly when I’m trying to add money to my balance at those little shops… they have a piece of paper where you write down your number and the amount you want to add. check and DOUBLE check! because they often mistake my 4 & 6’s due to this common problem! to all those people i’ve mistakenly given 50 or 100 free phone credit to, you’re welcome. I’m American and I live in China. EVERY TIME I WRITE NUMBERS. PEOPLE ARE CONFUSED. IT ANNOYS ME. 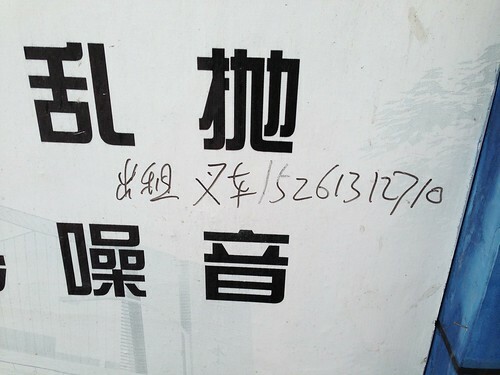 I remember in Nanjing that the cable repair guy left a password number that needed to be decoded by my wife and I. It was definitely a hard one to read! I’m really glad you wrote about this! 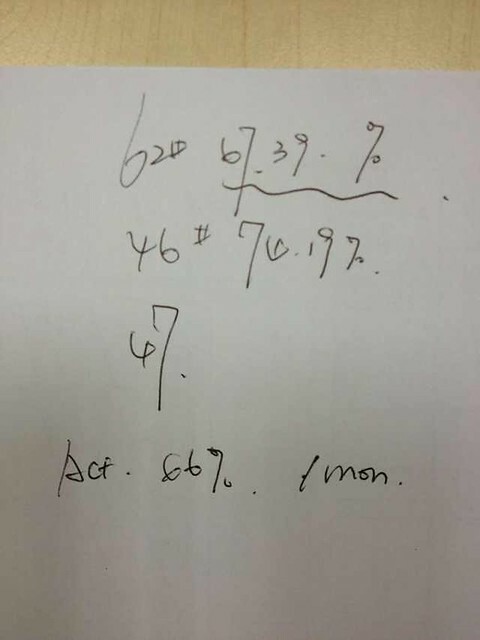 As a teacher in China I face this all the time, and the students don’t seem to believe that most of their 4s would be mistaken for 6s in the US (and I’m guessing throughout the Western world). Also, I’m tired of writing my phone number (which is full of 6s) on the board and having everyone whisper because they think I got the most unlucky phone number ever. That’s usually when I go into my “when I write 6 you might mistake it for 4” speech. 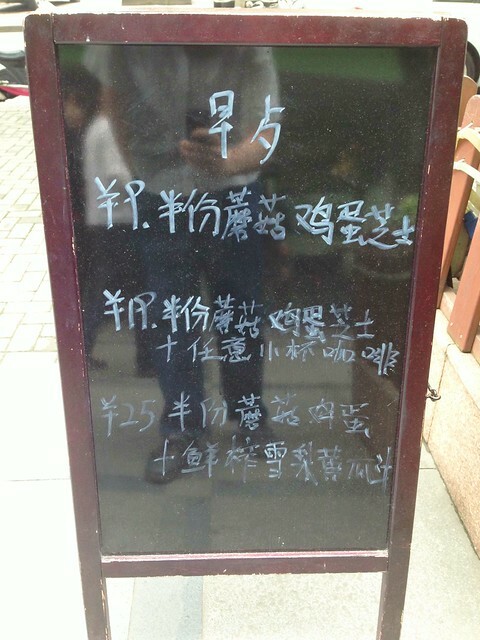 Actually, being in China has changed the way I write 6 so that now the mistake is made less and less. 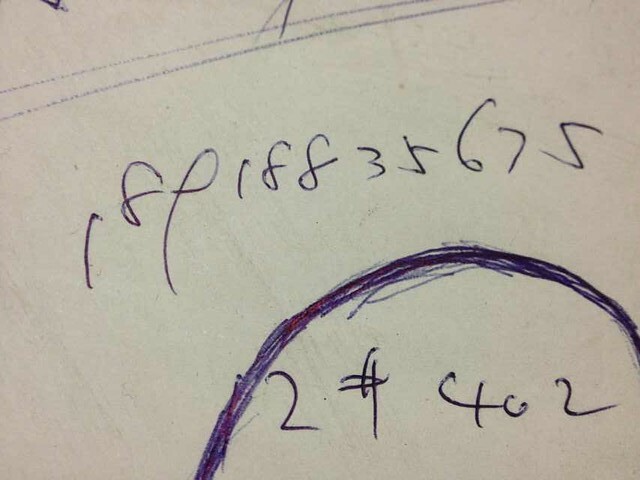 Yeah, I changed the way I write “6” too! 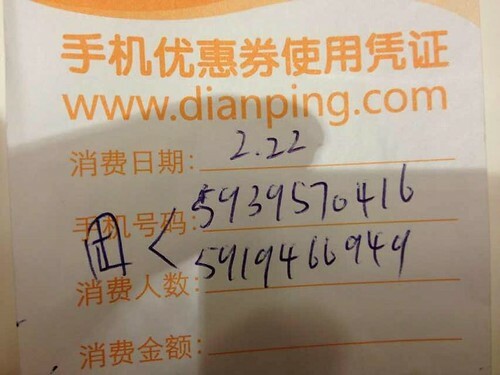 Yes, this number writing thing is yet another fascinating reality of China/Chinese… how are numbers even written differently? What am I missing… a company that seems to do business in the mainland featuring “twitter” and “facebook” logos on their company sticker… why? 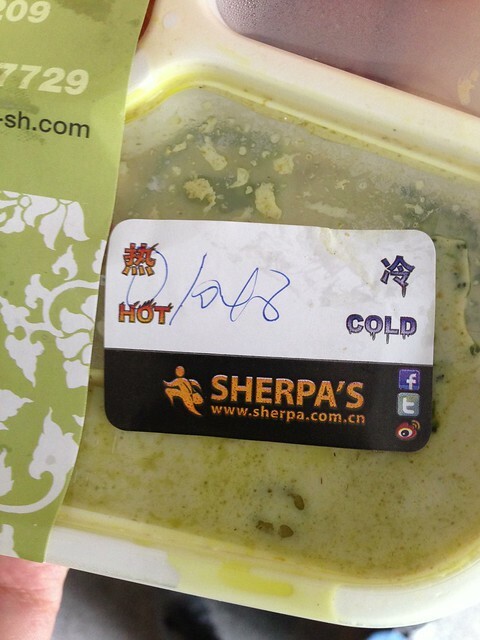 Sherpa’s is a service used largely by expats, and pretty much all expats have VPNs these days. Thank you for posting this on fb today! This afternoon, I have to enter Chinese student cell phone and emails from a welcome BBQ at Penn. 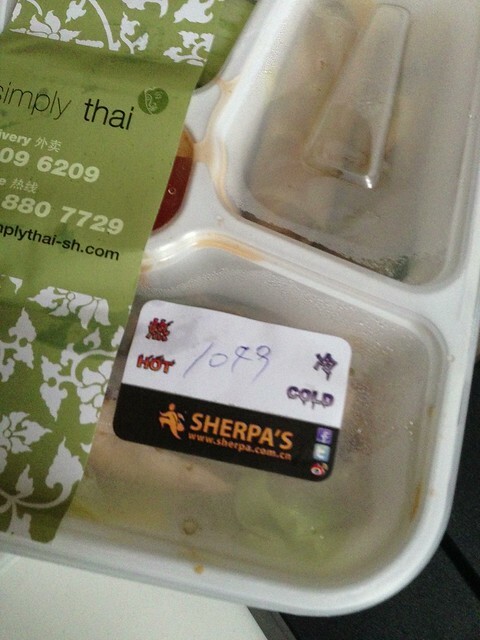 I’ve just outlawed the use of 2’s that look like ≥ and 3’s that look kinda like that, with another down-left stroke. But the only question I have is for the 4. In school, we were taught both the open and closed-top 4’s were acceptable. But what is more internationally recognized?